The kick-off event for Boost4.0 will take place on January 30th in the Automotive Intelligence Centre (AIC) in Boroa. 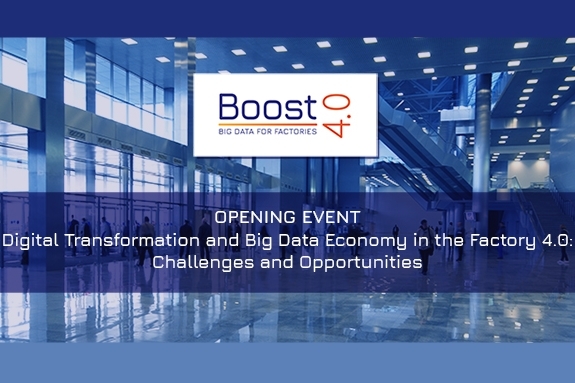 Boost4.0 is the largest European initiative in Big Data for Industry 4.0. Boost 4.0, has a budget of 20M euros, a private investment of 100M euros and a 50 companies consortium from 16 countries, all of them coordinated by Innovalia Group. This initiative will lead the construction of the European Industrial Data Space to improve the competitiveness of the European Automotive Industry and will guide the manufacturing industry in the introduction of Big Data in the factory, providing with the necessary tools to obtain the maximum benefit of the Big Data industrial value. 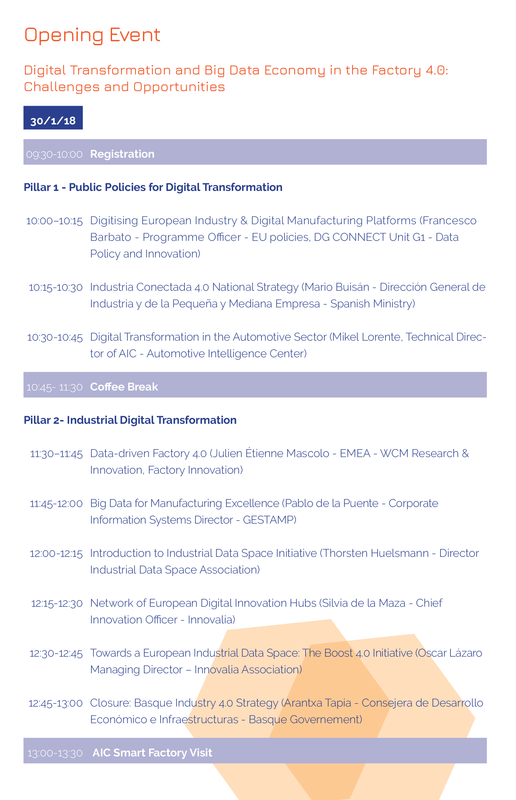 Thanks to this kick-off event, the main representatives of the European Commission and the Industry Spanish Ministry will present the international and state policies regarding Big Data, Digital Manufacturing Platforms and Industry 4.0. 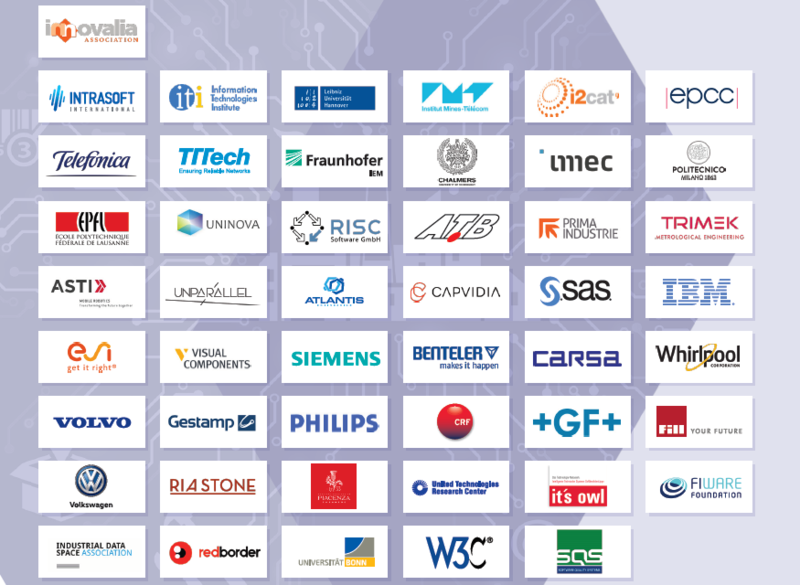 Thanks to the ACICAE support, the main representatives of the automotive sector and also part of the Boost 4.0 initiative, such as Gestamp, FIAT, or Volkswagen, will talk about the evolution of the Automotive field towards digitalization, helped with examples, success stories and real applicability in factories. The event will also have a very special closure by the Basque Economic Development Counselor, Arantza Tapia. Boost 4.0 is led by the Basque industry and will have a great impact on the automotive industry and in the capital goods, these are strategic sectors in the Basque economy and pillars of the Basque Industry 4.0 strategy. With this initiative, and being driven from the Basque Country, Boost 4.0 will bring very significant improvements with productivity increases close to a 20% and reductions of 50% in unexpected maintenance operations.